Certain parts like shock absorbers or universal joints you like to place in your MOC in actual place and configuration. 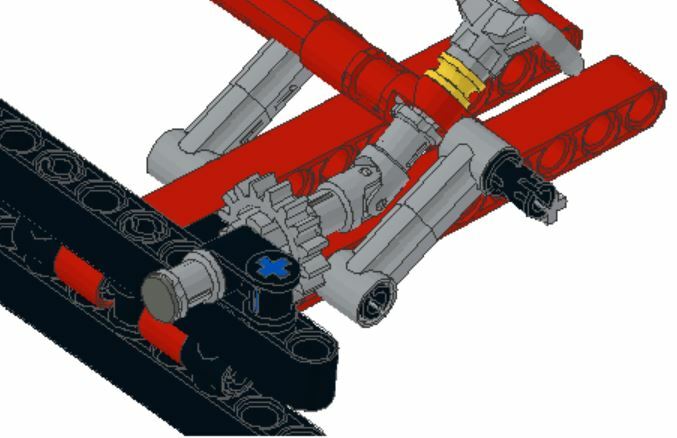 As you can see in the example at the right the universal joint is bent in an angle. 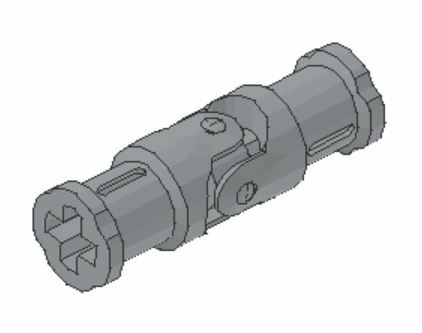 You do that by using the separate elements and place them in the required position. 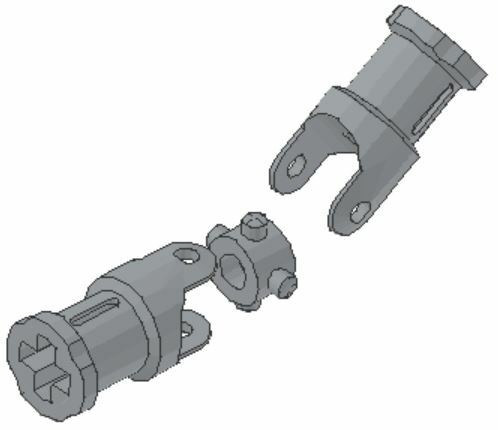 Problem is the final Parts list where you like this one to show up not the loose parts . 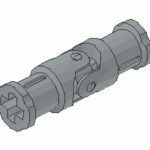 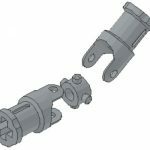 By using below commands in your MLcad you can have the complete universal joint in your parts list but show the bent universal joint in your building instruction. 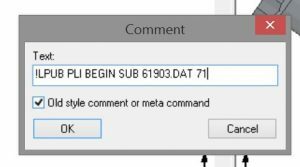 You repeat this for all other commands below. 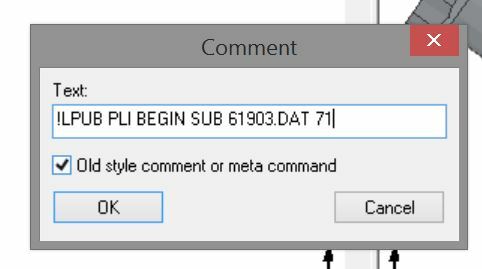 !LPUB PLI BEGIN SUB 61903.DAT 71 – This part, complete universal joint 3L will show up in parts list and bill of material.